Win was 9th win and 20th podium for Timo Salonen. Second place was 6th podium for Juha Kankkunen. Third place was 42nd podium for Markku Alen. Win was 20th win and 1-2 win were 34th to 35th podiums for Peugeot. Third place was 71st podium for Lancia. 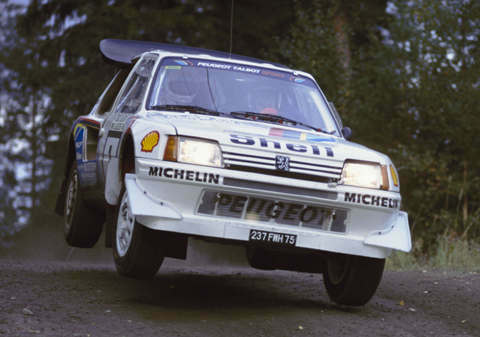 First win of the troubled season for Salonen and again it made sure of the title for Peugeot.